Garlic Injection Could Tackle Tree Diseases « Adafruit Industries – Makers, hackers, artists, designers and engineers! Widespread use of the injection process is impractical and expensive. 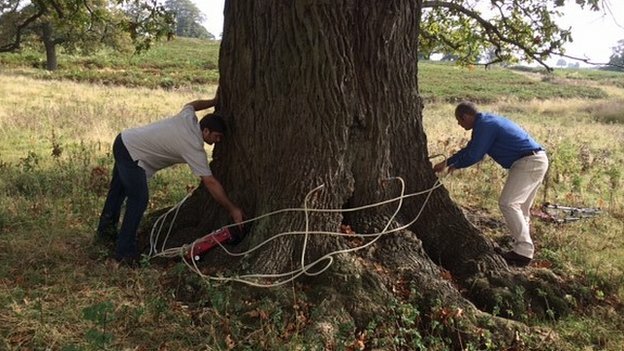 But it could potentially help save trees of historic or sentimental value. Garlic is one of nature’s most powerful antibacterial and antifungal agents. It contains a compound called allicin, which scientists are interested in harnessing.